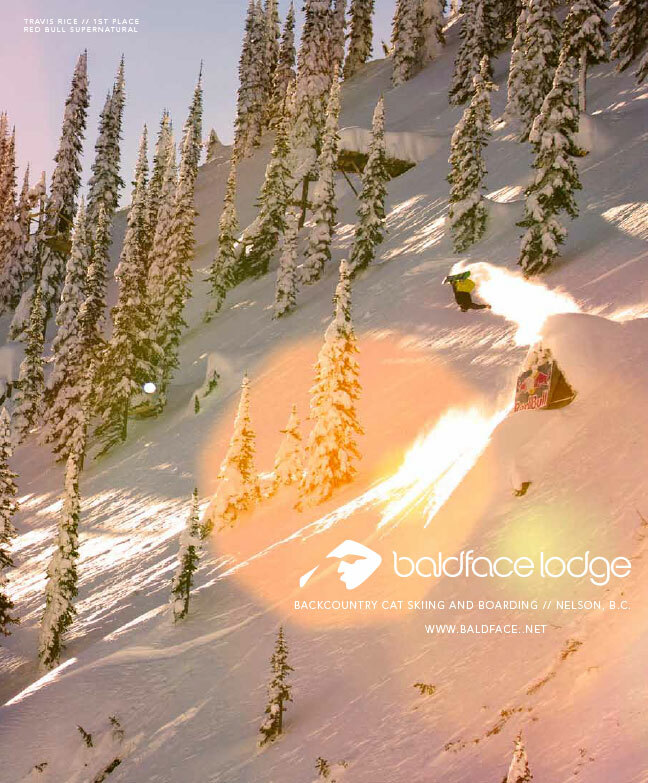 Baldface Lodge is Canada’s leading backcountry snowcat skiing and boarding destination. 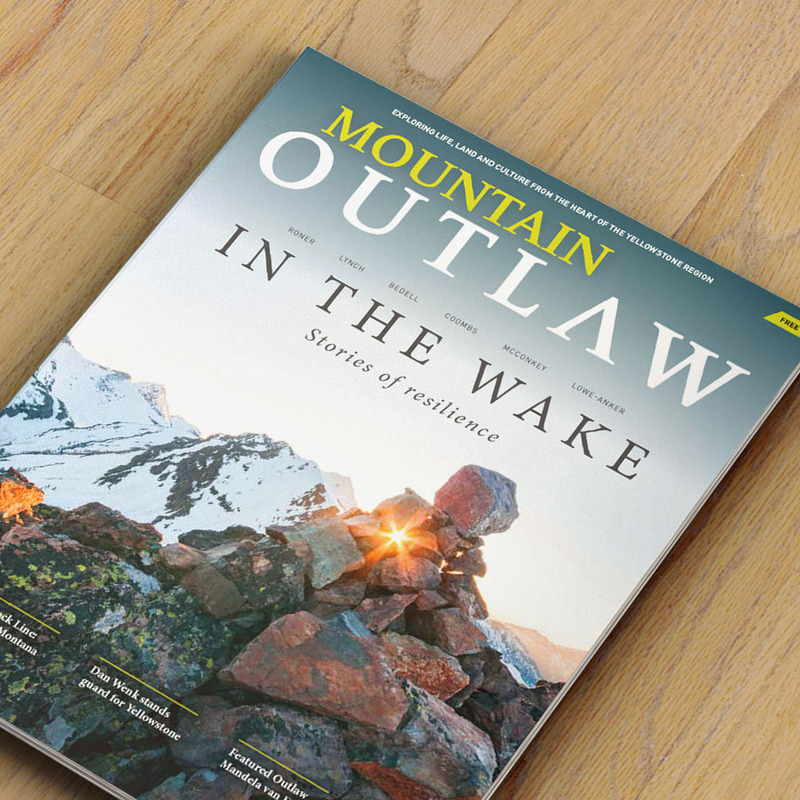 During my five years at Outlaw Partners, my role was to develop print advertising for national publications and assets for the website. We played a large part in selling-out the lodge every season, but some credit must be given to the undeniably amazing powder found there, year after year. Ad designs published in Transworld Snowboarding, Snowboarder, Red Bulletin, Frequency, Ski Journal, Snowboard Journal, Vice and Kootenay Mountain Culture.